"We promise to make your special celebration an occasion to remember!" Our company is the professional Chair Covers manufacturers in India, who have been producing best quality chair covers, chair cover sashes, organza overlays, napkins, bar stool covers, pre tied bows, expand bands, gathered table clothes, high bar covers, cocktail table covers for Northern American & European market from many years. 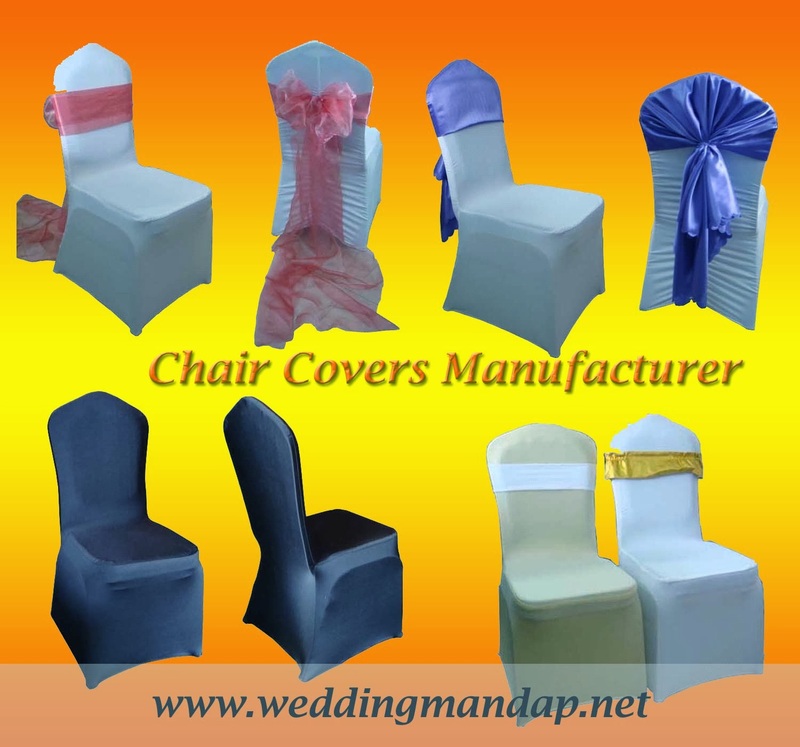 Chair bows for weddings, Chair covers for weddings, all of our customers are satisfied with our quality and most of them take us as their sole chair covers suppliers.